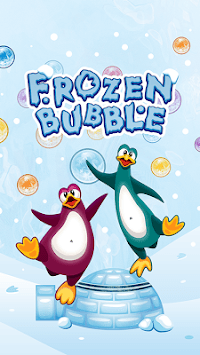 An addictive multiplayer bubble shooter that will have you dominating the world! 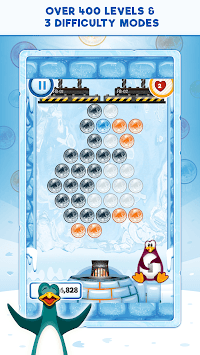 An exciting, fun, and addictive puzzle, bubble shooter game that's great for the whole family. This refreshing update includes new high quality graphics with up to 4K resolution on eligible devices. A new multiplayer option is added that allows you to play with friends and families on the same device. 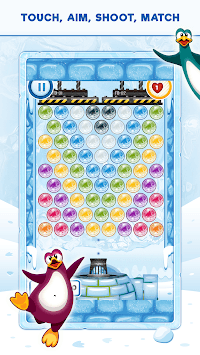 Challenge yourself with 400 different puzzles, multiple difficulty options, or test your skills against the computer to become the Frozen Bubble champion. Use the online leaderboards to see how you stack up against players from across the world and on different platforms and devices. With over 30 different achievements to conquer, you'll find months and even years of gameplay for one low, low price: FREE!